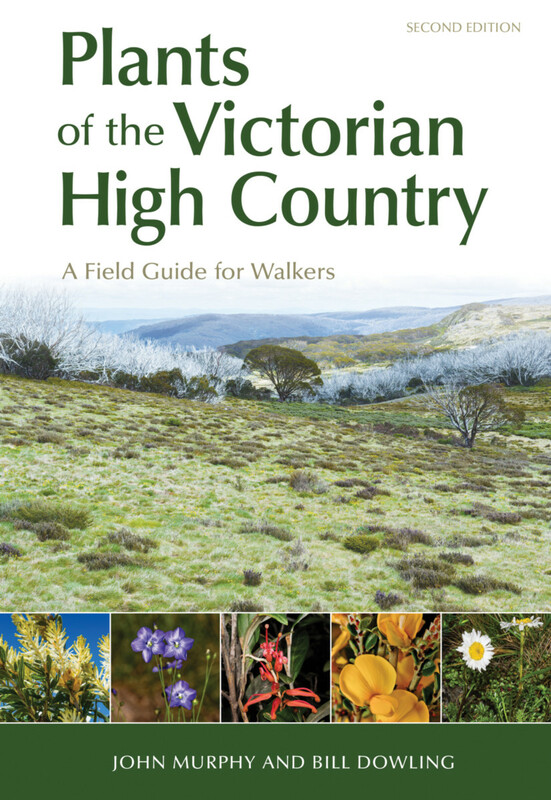 Plants of the Victorian High Country allows walkers with little botanical knowledge to identify plants they are likely to encounter along the popular tracks of Victoria's High Country. This second edition has been revised and expanded to describe 133 plants from the montane, sub-alpine and alpine zones, categorizing them into five easily distinguished groups: herbs, daisy herbs, low woody shrubs, tall shrubs and trees, and eucalypts. The guide features a glossary of botanical terms, straightforward identification keys, clear photos of the leaves, flowers and stems of the plant, and includes notes on Aboriginal plant usage. John Murphy was a biology, chemistry and outdoor education teacher in Adelaide for 20 years. He is still a keen bushwalker in the Victorian Alps where his grandfather, Michael Lawler, had a cattle lease on Mt Hotham. In retirement, John farms a property in the Adelaide Hills. Bill Dowling was brought up in Ballarat, Victoria, but has lived in Adelaide for 50 years. Before retirement, he worked as a builder’s labourer, photographer, teacher and bureaucrat. He is now an Adelaide Botanic Gardens guide and participates regularly in Friends of the Great Victoria Desert field trips.